Living a healthy life requires commitment. You commit to exercising regularly and making smart dietary choices. So when you struggle to lose those last few pounds, or you can’t seem to get rid of a little extra pudge, it’s frustrating. Even if you are at a healthy weight, you might be unhappy with your body because you have areas of extra fat that just won’t disappear, no matter how hard you try. For many people, these areas are their stomach, hips, thighs, or under their chin. At Atmosphere Med Spa, Jane Young, RN, MSN, CRNP, ND, and Erin Murphy, PA-C, MPAS, offer SculpSure to adult patients of all ages to help them tone their bodies and look their best. SculpSure is a noninvasive cosmetic procedure that’s FDA-cleared to treat lingering fat once and for all. If you’re frustrated with stubborn areas of fat that won’t go away, you’re not alone. Even with a healthy diet and regular exercise, many people struggle to lose fat deposits in certain areas of the body. Whether it’s your stomach, love handles, thighs, or something else, losing weight in specific areas can be a challenge. 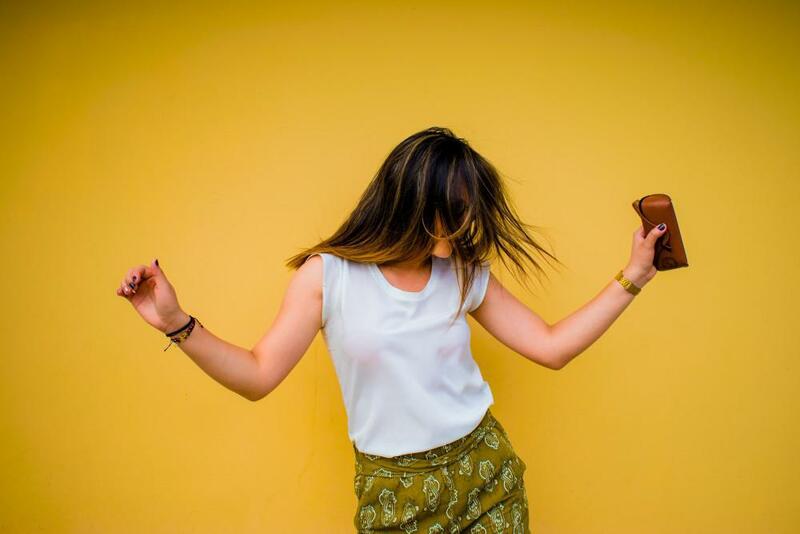 Our medical professionals often recommend SculpSure to slim your curves if you’re already at a healthy weight, but you’re frustrated with stubborn fat in a specific area. SculpSure isn’t a weight loss treatment, so you’re likely a good candidate if you have a body mass index (BMI) of 30 or less. SculpSure boasts up to 24% fat reduction in your treated areas. With a 90% patient satisfaction rate, SculpSure is a great body contouring option for both men and women who are looking to boost their confidence and tone their physique. SculpSure is a safe, noninvasive procedure that works with your body to destroy unwanted fat cells. 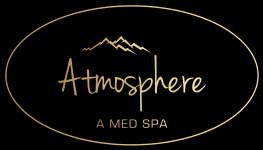 When you come to Atmosphere Med Spa for body contouring, our team develops a personalized treatment plan for you. We’ll talk with you about your medical history and your goals for treatment to help you decide if SculpSure is right for you. Typically, SculpSure treatment takes just 25 minutes per session. Since it’s a completely noninvasive procedure, you won’t experience any downtime to get a slimmer look. Depending on your goals, you’ll likely see the best results with a series of treatment sessions customized for you. The SculpSure system includes four applicators that we can arrange in a variety of positions for treatment. 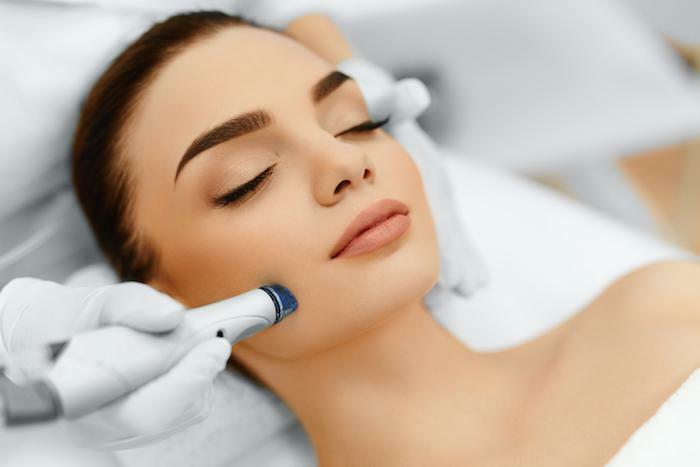 Cooling technology helps keep your skin comfortable, while the applicators use laser energy to gently heat the fat cells below the surface of your skin. Heat damages the targeted fat cells, permanently damaging them. Your body then works over the following weeks to process and eliminate the fat cells. After the fat cells are heated and destroyed, your body absorbs them and they’re gone for good. You’ll start to notice results after about six weeks, and optimal results will show around 12 weeks, after your body has fully destroyed the unwanted fat cells. 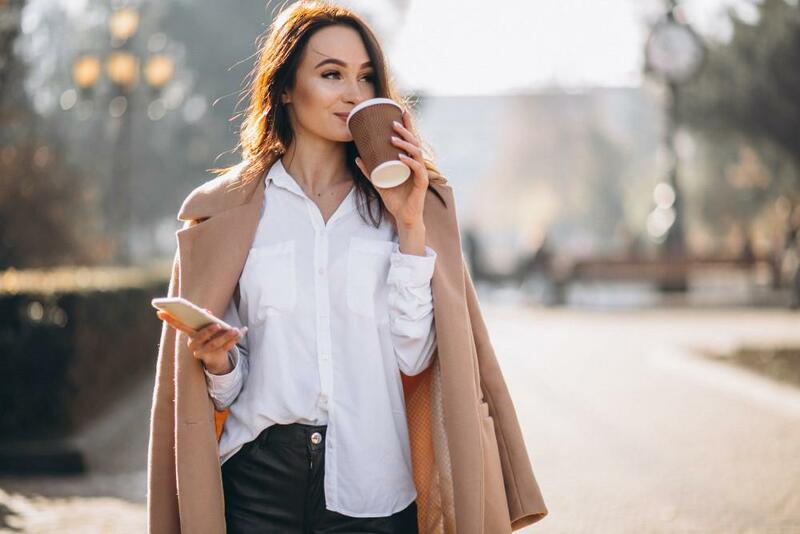 You can expect to maintain the results you achieve with SculpSure for a lifetime, as long as you continue to exercise and eat a healthy diet to avoid gaining weight. You don’t need to live with trouble spots that make you unhappy. SculpSure gives you the option to contour your body without undergoing invasive surgery. Call Atmosphere Med Spa or book your first appointment online to learn more, and start achieving your desired look with SculpSure.